In our first newsletter we highlighted our most recent restoration a Porsche 356. We also have a page on our site showcasing the work done to get this car finished. As we highlighted in our first newsletter Bobby and the MMS team will be at MetLife stadium on June 9th! 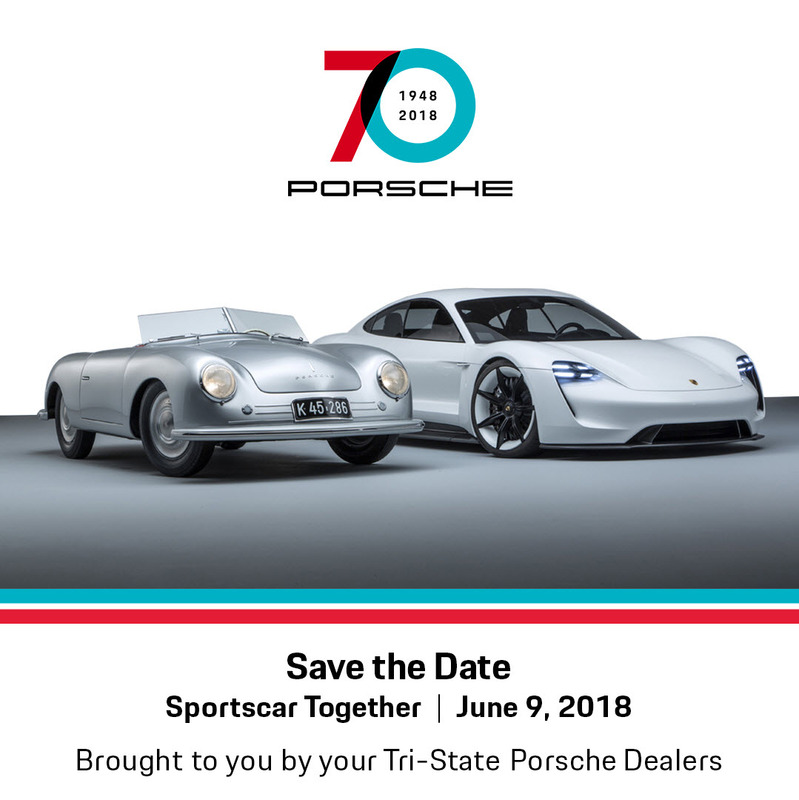 We will be celebrating 70 years of Porsche. If you missed out on this newsletter, subscribe at the bottom of this page. We will be sending more information about the event in our future newsletters. 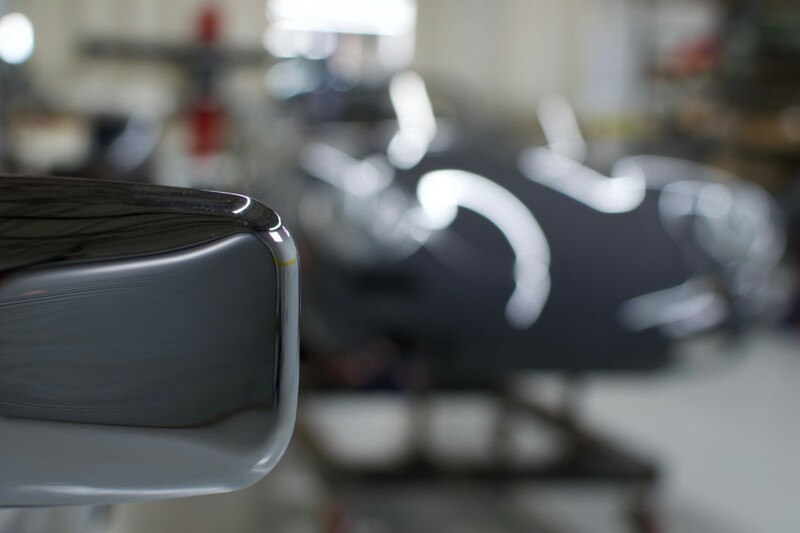 Whether your vehicle has a scratch or has been in a major accident, bring your vehicle to Manhattan Motorsports for the highest quality repairs.